Memoirs and reflections on Sri Sarada Devi, The Holy Mother. 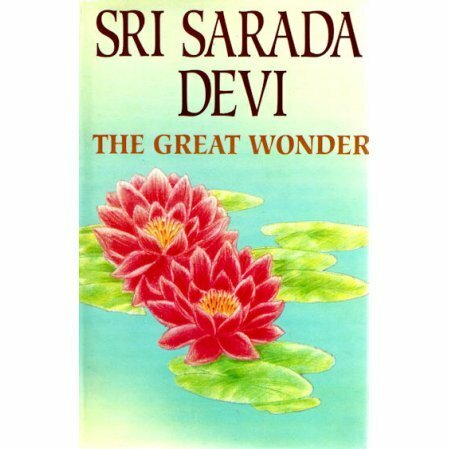 An important compilation of memories of Sarada Devi by the apostles of Sri Ramakrishna and the disciples of Sri Sarada Devi. Includes essays on the Western view of the Holy Mother. The book is a good read for stories about Holy Mother.